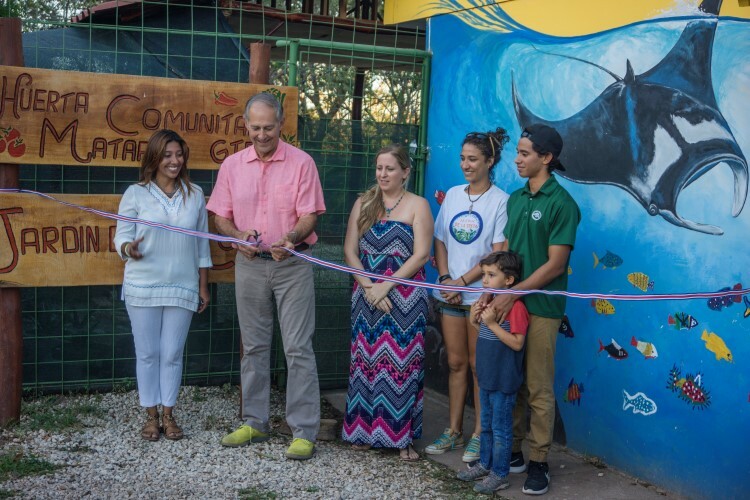 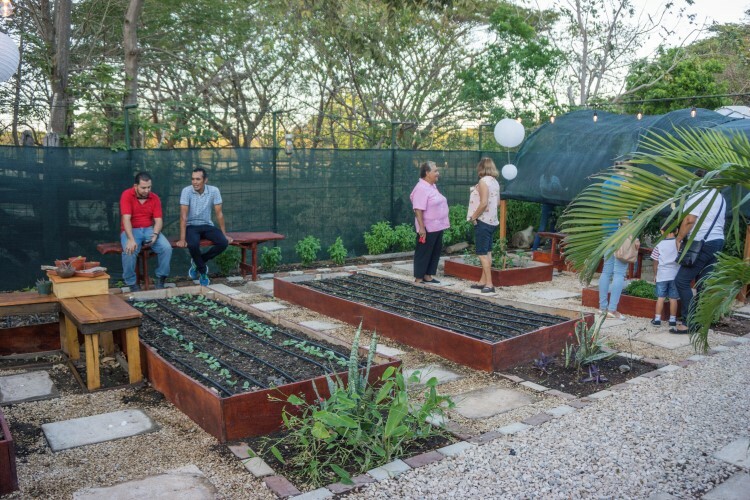 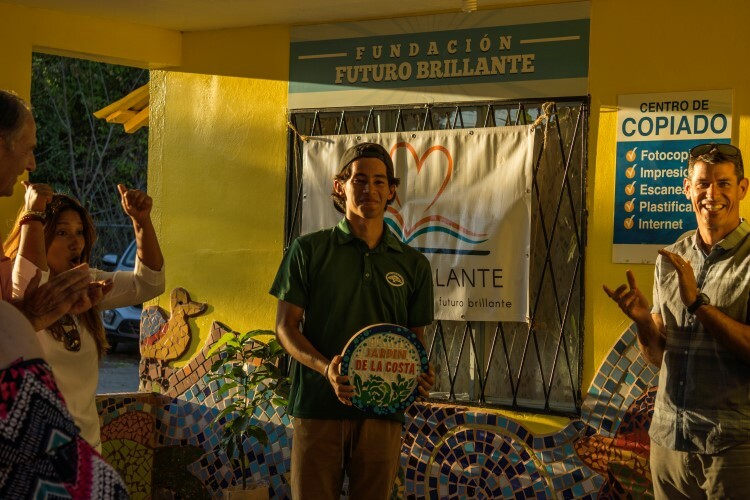 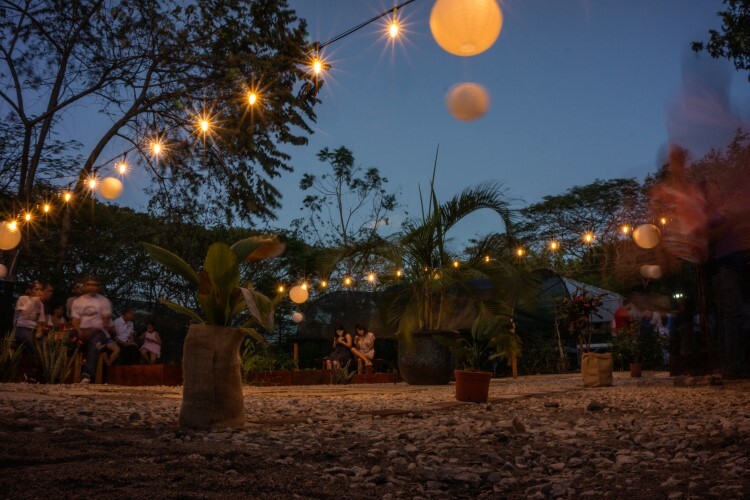 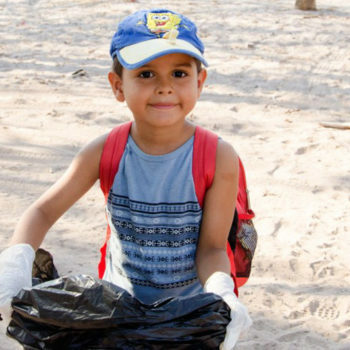 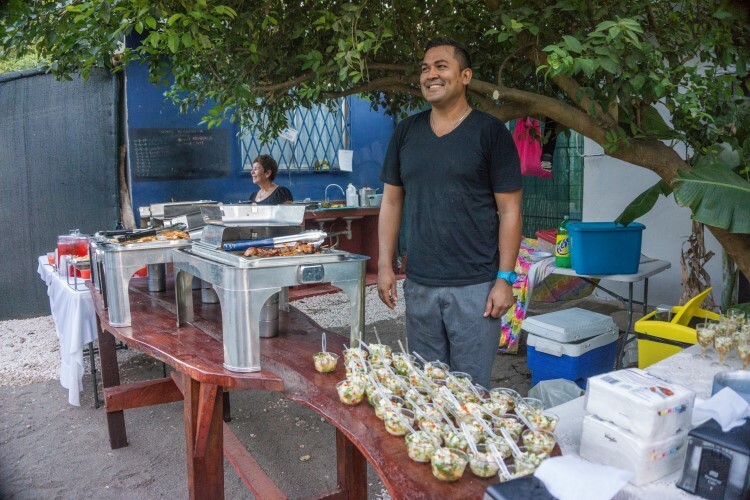 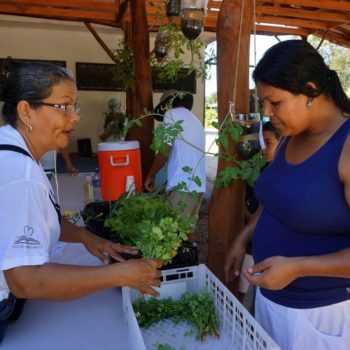 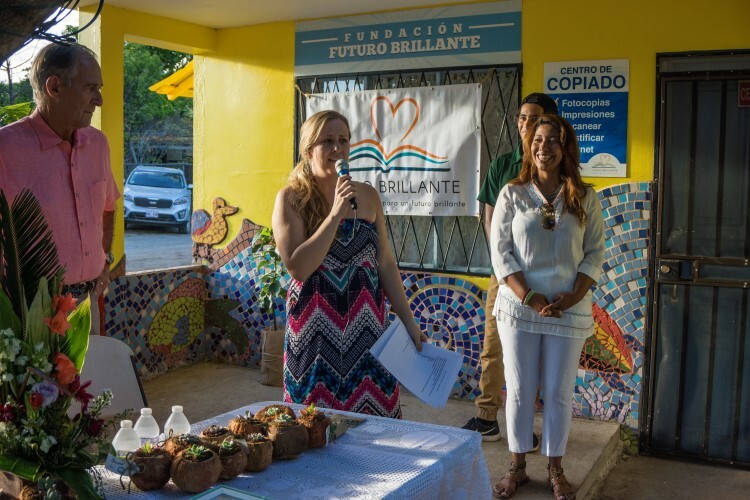 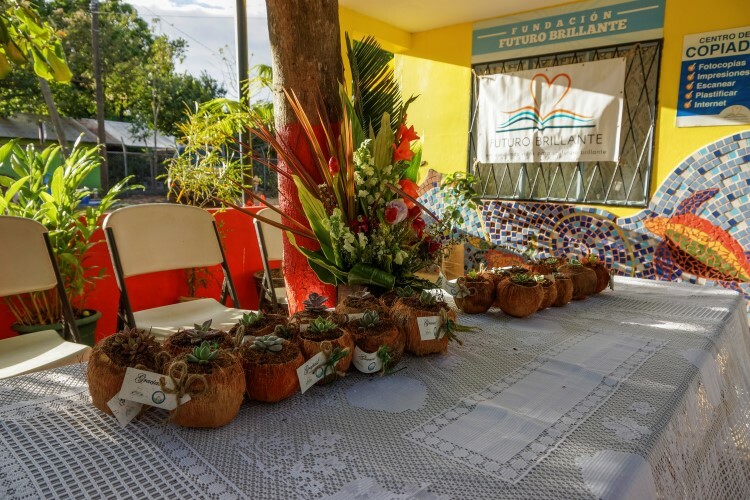 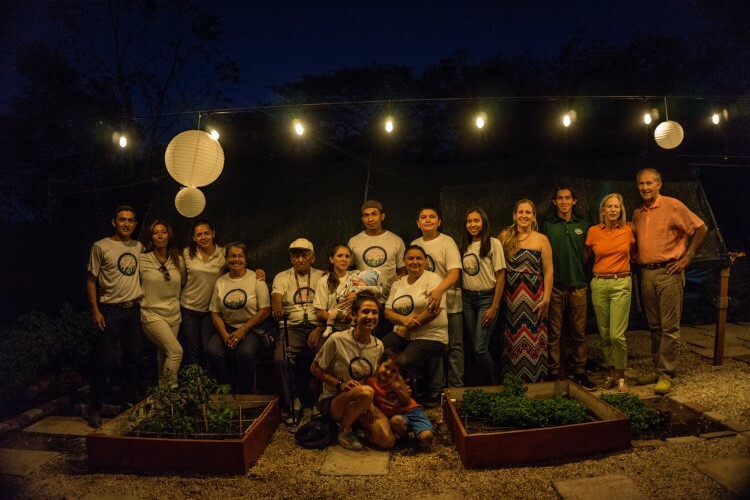 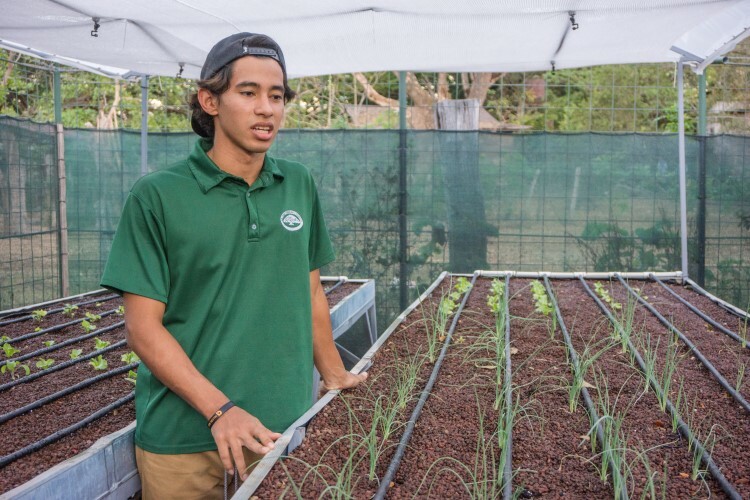 In February 2018, we celebrated the official grand opening of the community garden “Jardín de la Costa” with local leaders and our team of volunteers. 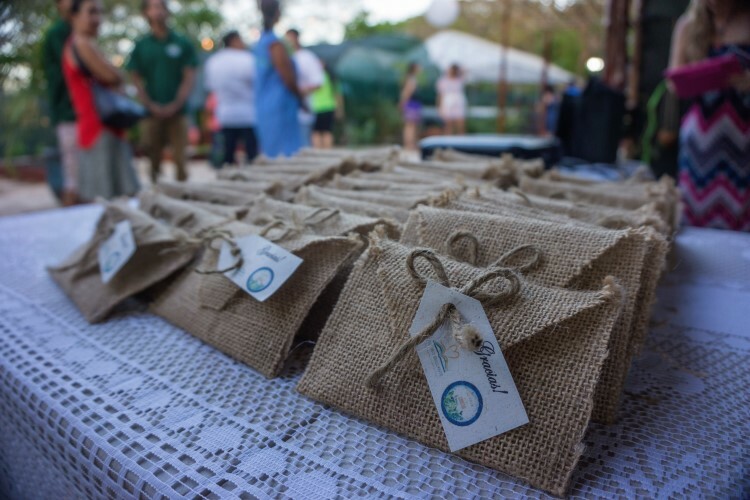 In addition to a ribbon cutting ceremony, all of the volunteers were recognized for their many efforts in the garden. 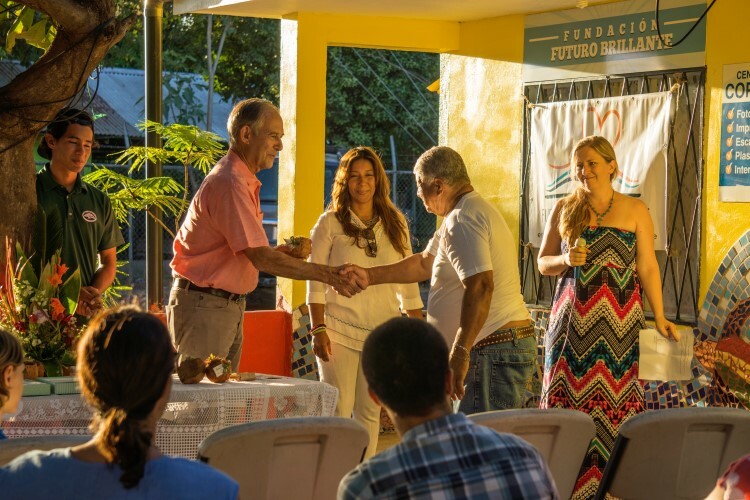 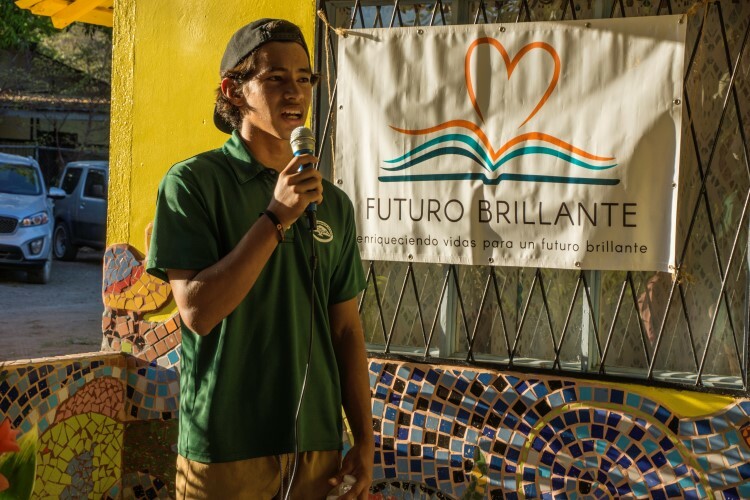 A special recognition was given to Manuel Ballestero and La Paz Community School in honor of Manuel’s CAS project. 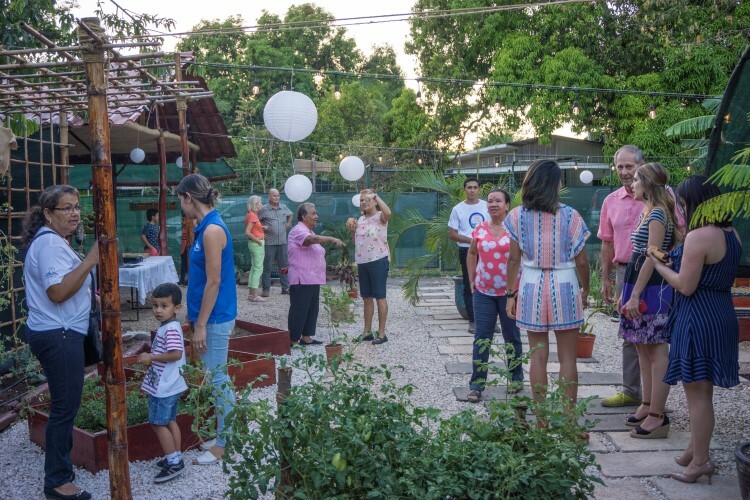 Immediately following the inauguration, all of the attendees celebrated in the garden at a special catered gathering. 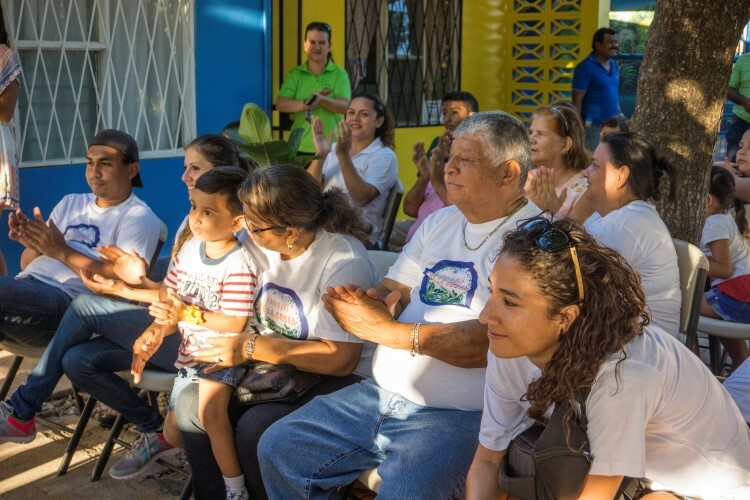 A la par de la Delegación de Policía, costado Norte de la Plaza de Deportes, Matapalo, Santa Cruz, Guanacaste, Costa Rica.